In an exclusive interaction with 4moles.com, the 18-year-old Golf sensation gets candid about his tryst with Golf and more. “One of my New Year goals was to win an event internationally and I have achieved it,” shares Kartik. 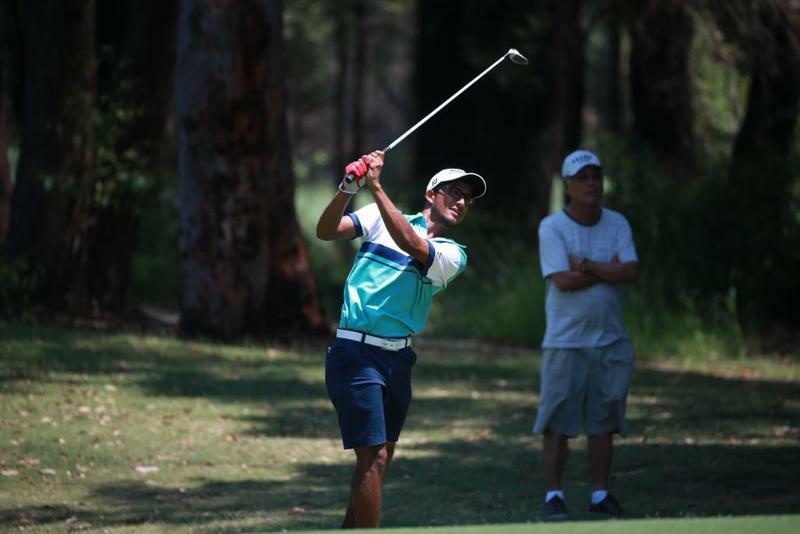 While the country revels in the success of Golf champions Shubhankar Sharma, Anirban Lahiri, a few young stars are making steady inroads into the world of Golf. 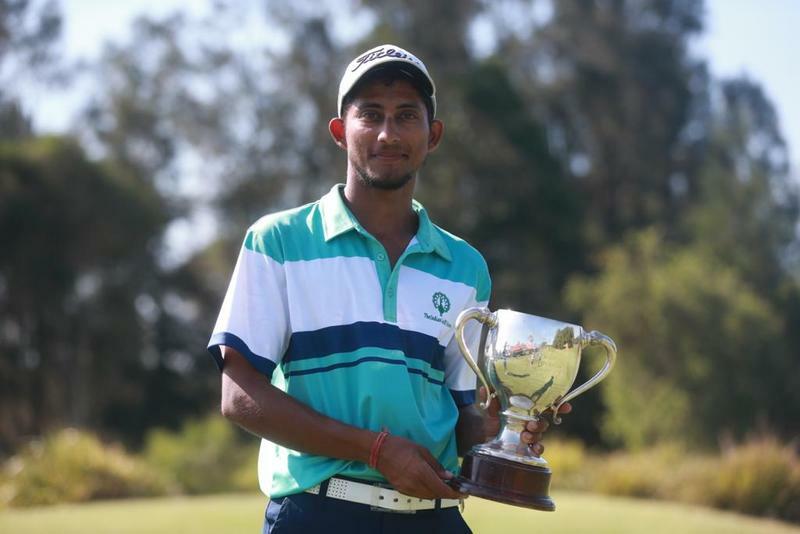 Meet Gurgaon-based Kartik Sharma, who captured many hearts by winning the New South Wales men's Amateur Golf Championship held at the Terrey Hills Golf and Country Club in Australia. 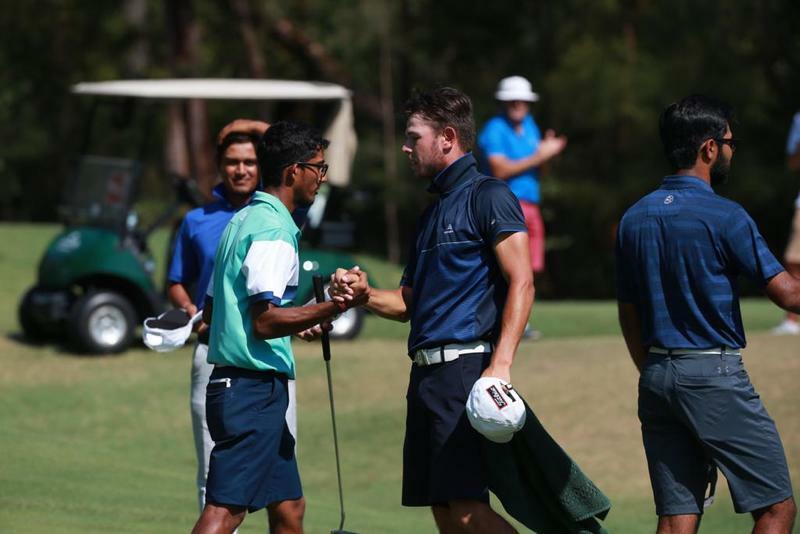 Kartik racked up a splendid win over Australia's Nathan Barberie in the scheduled 36-hole final to emerge victorious as a champion. He has represented India 5 times internationally at the Evian Juniors Masters 2013, Asia Pacific Juniors 2013, Singha World Junior 2016 in Hua Hin, Thailand, placing 5th and the Asian Tournament of Champions 2015 in Beijing, China in which he placed 2nd. The 18-year-old talented Golfer comes up with an interesting revelation. Not many know but Kartik was a national level Tennis player before plunging into Golf. So, how did he choose Golf over Tennis? “There was a Golf course in front of my house and I used to play tennis with my brother. As soon as he got busy with his Engineering, I did not find anyone to play with me. Moreover, my father always encouraged me to play Golf as it was an individual game and you compete with yourself. Once I started playing it on a regular basis, I really started taking delight in the sport,” shares Kartik. We hope home-grown heroes like Kartik Sharma continue to push India on a higher growth trajectory.